Chiropractic care focuses on ailments of the musculoskeletal and nervous system, and the effects of these disorders on general health. Spine health is critical to every movement the body makes, regular treatment ensures proper alignment and optimal health. The human spine is made up of 24 independent bones called vertebrae, which protect the nerves that controls and coordinates every muscle, tissue and organ of the body. A misaligned vertebrae is called a subluxation, and leads to pressure on the nerves, causing pain, discomfort, decreased mobility, in addition to many other symptoms and conditions. Oftentimes symptoms are felt in other parts of the body, indicating joint dysfunctions in the spine. When it comes to the spine, the absence of pain is not always an indication of health. The sudden onset of pain elsewhere in the body can be due to a problem that has been lingering for months or years. However, the good news is many conditions can be prevented or corrected with routine chiropractic care. Chiropractic care is used most often to treat misalignments through a drug free, hands-on approach. Our team is dedicated to helping patients maintain wellness and regain health after any type of injury. At Florida Wellness Medical Group Our goal is to evaluate, diagnosis, and holistically treat conditions with the least invasive methods available. 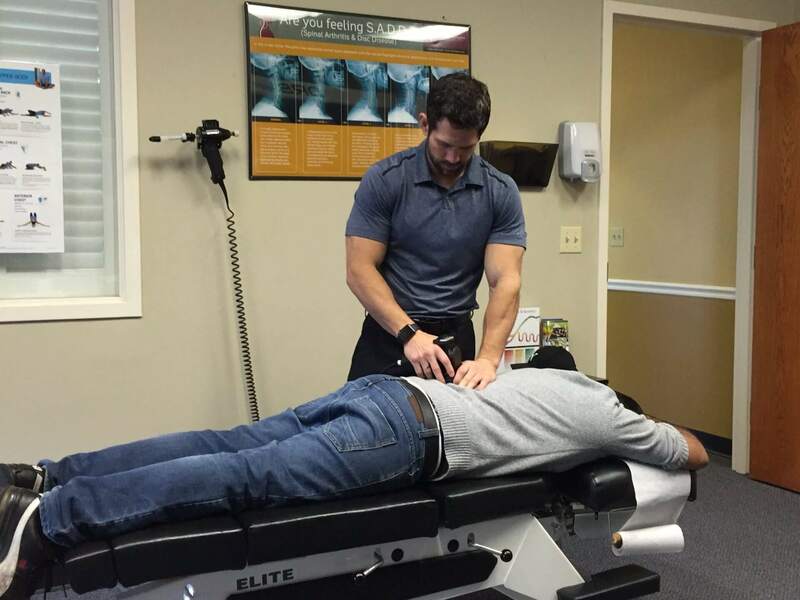 Our chiropractors have broad diagnostic skills and are trained to recommend therapeutic, and rehabilitative exercises, as well as to provide nutritional, dietary and lifestyle counseling. The most common therapeutic procedure performed by doctors of chiropractic is known as “spinal manipulation,” also called an “adjustment.” The purpose of manipulation is to restore joint mobility by manually applying a gentle force into joints that have become restricted in their movement as a result of a tissue injury. An adjustment of the affected joint and tissues restores mobility, thereby alleviating pain, muscle tightness, and allowing tissues to heal. Florida Wellness Medical Group offers cutting edge chiropractic facilities. Our highly skilled chiropractors can help those suffering from back pain, neck pain, headaches, muscular tightness, or other debilitating conditions. Trauma occurring from auto accidents, sports injuries, or chronic spinal conditions can be alleviated through chiropractic adjustments. Pain relief is just an appointment away.